eBay enables the sale of more than a billion products across the world, with over 11 million searches happening every hour. When you sell on eBay, you are one of 25 million selling to over 171 million buyers. With that much business going on, selling at a good price and shipping orders quickly and accurately is critical to your success selling on eBay. eBay offer a wide range of services you can use to enhance your offerings, including the Global Shipping program to easily ship goods abroad without needing your own international shipping agreements or knowledge of customs, but eBusiness Guru can help you make the most of the services available, and avoid the ones that won’t contribute to your success. Integrating eBay with Linnworks means you can maintain your listings, process your orders and shipping without needing to log into eBay. And you’re not just restricted to one eBay login – sell in as many countries as you like with no extra hassle. We have helped around 1000 clients implement Linnworks in their businesses over the last seven years. Our clients sell a variety of products, so whatever you’re selling online, we have the expertise to help you too. 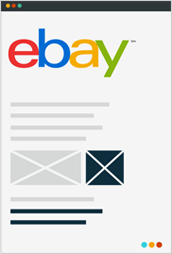 Content is key on eBay - We can help with your eBay store design and advise you on the content of your listings, as well as proofreading services. 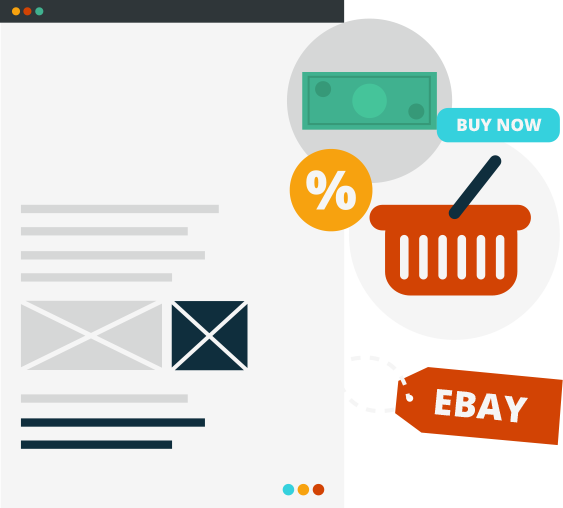 If you’re already selling on eBay and are looking for your next channel, we can advise you about the best channels for you to sell through depending on your products.